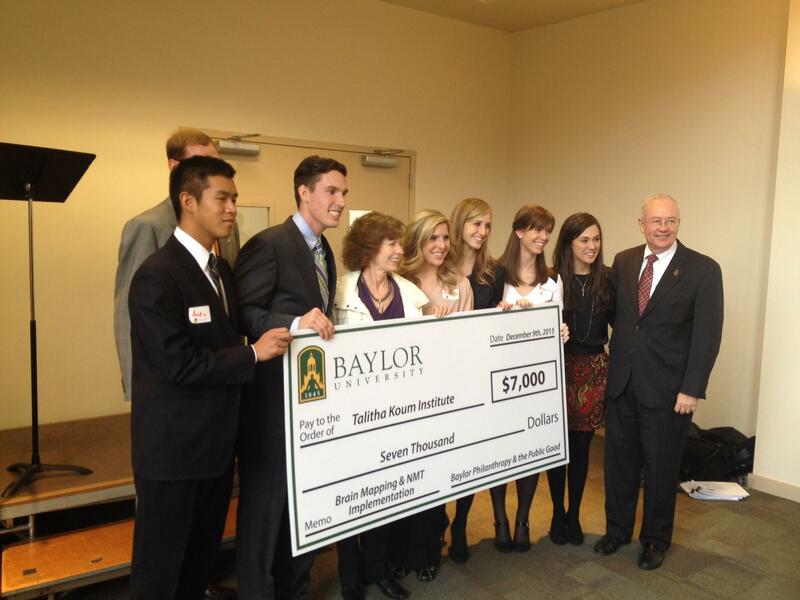 Baylor students participating in a course called the Philanthropy Lab donated $100,000 to local nonprofits today. The class evaluated over 60 nonprofits and distributed the money based on qualities that would help Waco like education, health, culture, civil rights and community development. Waco Habitat for Humanity is one of the organizations that got a check from the class today. They received $20,500 to climate control its ReStore warehouse, where the organization collects and sells used or surplus construction materials. Brenda Shuttlesworth is the executive director of Waco Habitat for Humanity, says the project could help boost sales at the warehouse by 10 percent. "You have happier customers who are willing to stay in a warehouse that is more comfortable and they will spend the money," Shuttlesworth said. The other nonprofits that received funds are the Fmaily Health Center, Shepherd’s Heart Food Pantry, Communities in Schools for the Heart of Texas, Taitha Koum Institute, Animal Birth Control Clinic, Compassion Ministries, and Act Locally Waco. The Philanthropy lab is based at the once Upon A Time Foundation and is active at other universities like Harvard, Yale, Stanford and the University of Chicago. 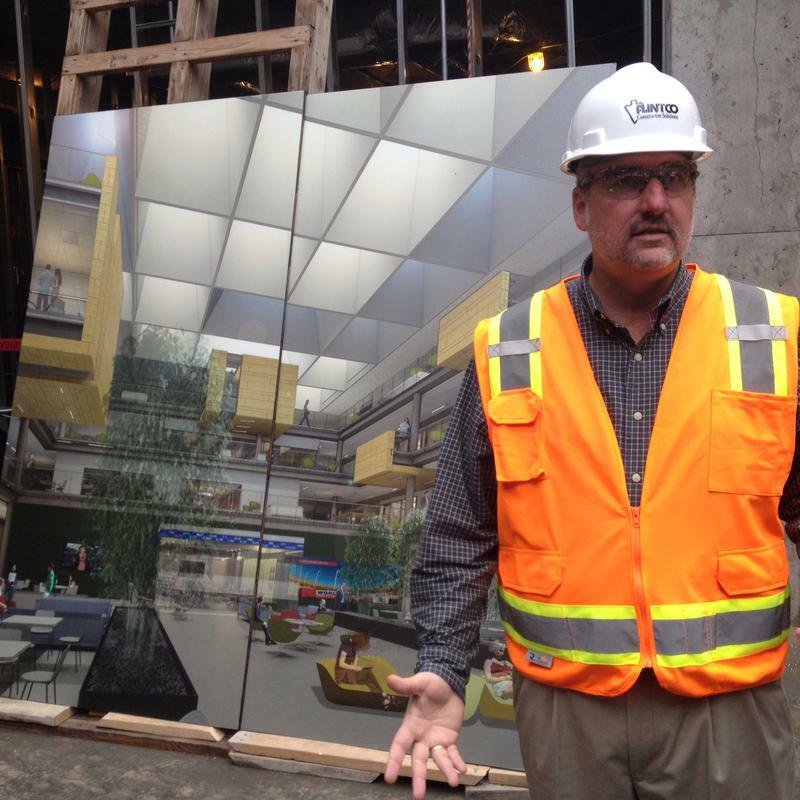 Baylor has topped out its new $100 million Business School building at the corner 4th and Bagby—signifying the halfway point in construction. The Paul L. Foster Campus for Business & Innovation will add 41 new classrooms and expand space at the school by 40 percent. This Saturday the river downtown will stir with boats competing in the Head of the Brazos Regatta. 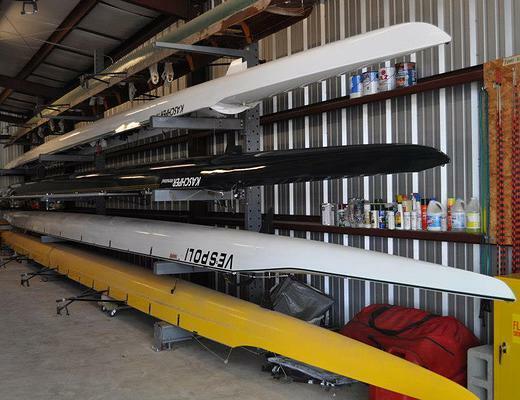 The tournament is hosted by Baylor’s crew team and will stretch from Cameron Park to the Ferrell Center. It’s the first time the competition has happened in nearly ten years.